Conner updated everyone over the weekend about the tux fittings for the groomsmen and ushers. I figured it was time to update you on the Bridesmaids attire as well. Here is a little inspiration board for you to visualize the look. 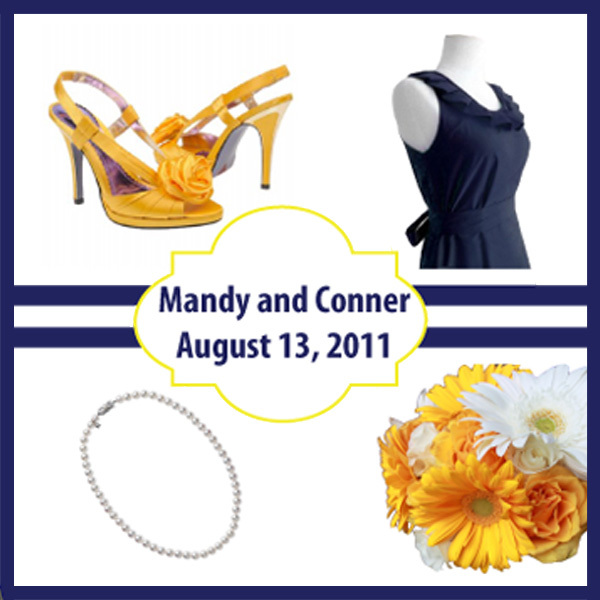 The bridesmaids will be wearing navy dresses and yellow shoes while carrying yellow bouquets. 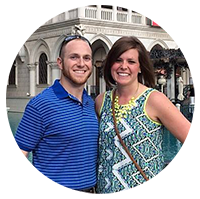 This entry was posted in Uncategorized, Wedding and tagged bridesmaids, wedding planning. Bookmark the permalink.